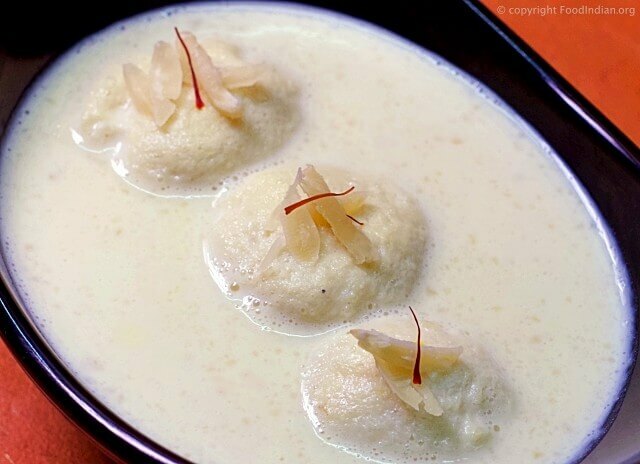 Rasmalai is a Bengali delicacy that is very popular among the sweet lovers all over India. 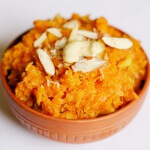 This delicious sweet prepared with Indian cottage cheese. Rasmalai is basically dumplings made from paneer and soaked in sweetened, thickened milk delicately flavoured with saffron and cardamom. 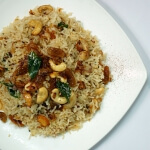 This rich dessert is usually prepared on special occasions and is served after meals. 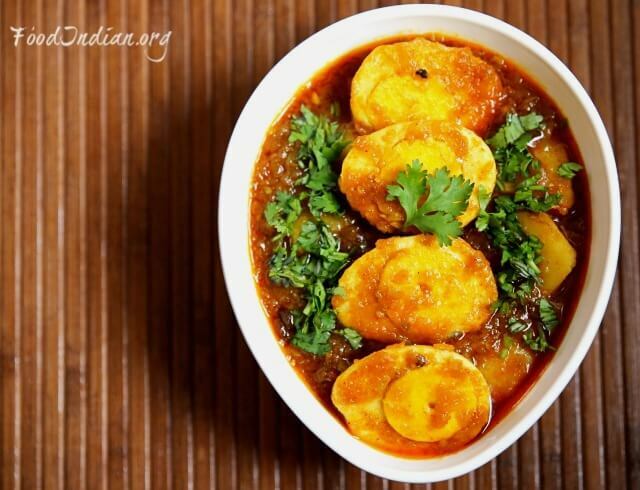 You can read the ingredients to make Rasgulla here . 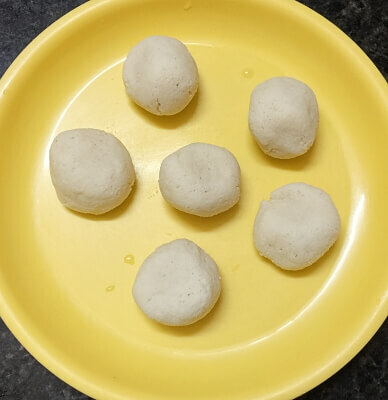 You can read the entire process of how to make Rasgulla here . 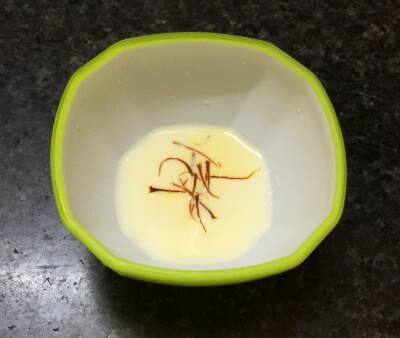 Soak few strands of saffron in 2 tbsp of warm milk. Keep aside. 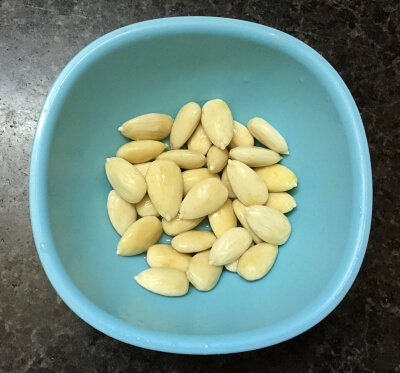 When the almonds are blanching, take 1/2 litre of milk in a thick bottomed pan or saucepan and bring it to boil on medium flame. 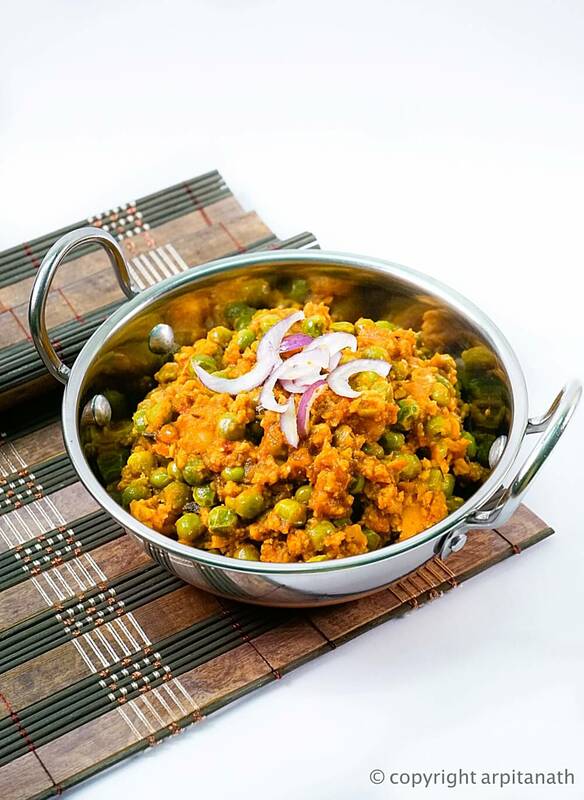 Once the milk has come to a boil, lower the flame and simmer the milk. 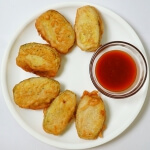 Collect the floating cream with a spatula and bring it to the sides. 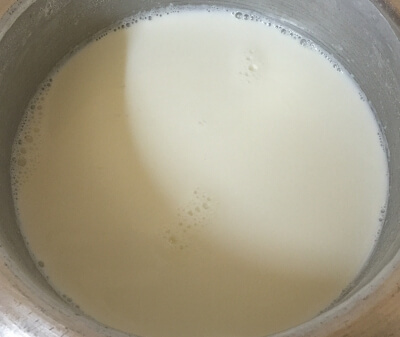 Continue to cook in this way till the milk has thickened slightly. 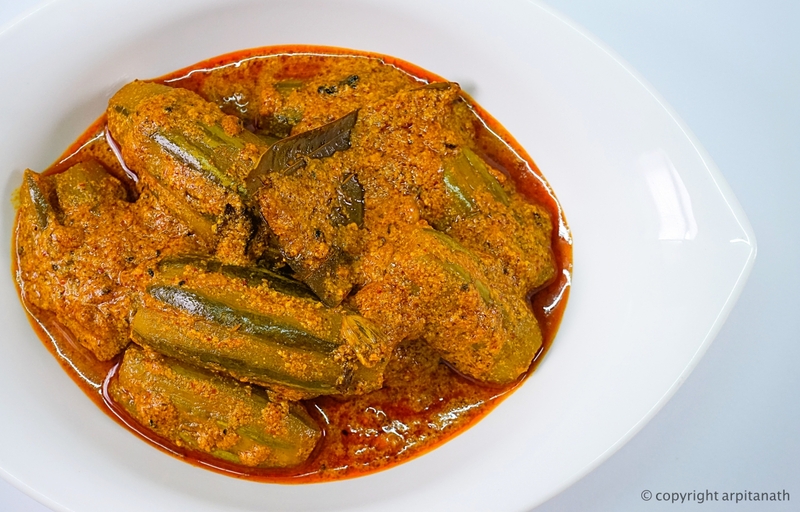 It will take about 10-15 minutes after the first boil on low to medium flame. 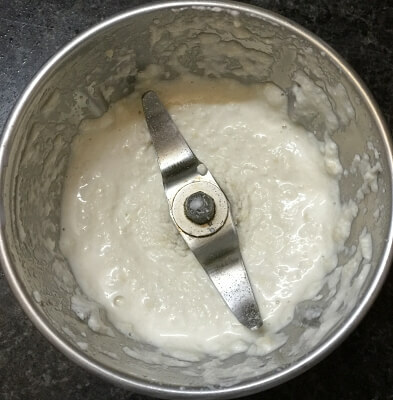 Now add 2 tbsp of almond paste into the milk and mix it very well. You have to stir the milk constantly this time. 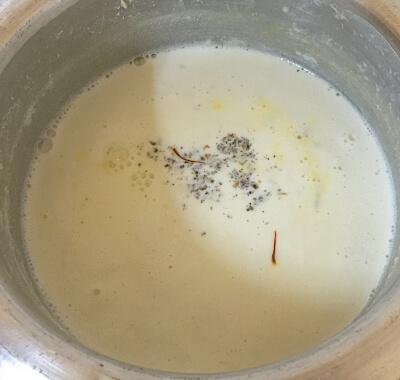 When the almond paste mixed with the milk evenly and the milk become thicker, add the saffron soaked milk, cardamom powder and sugar. 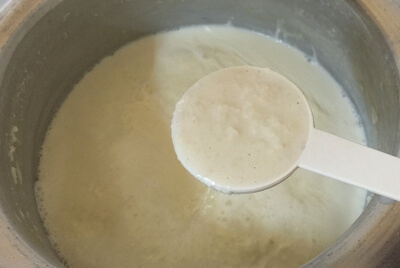 Boil and stir the milk until the sugar dissolves completely. 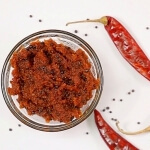 Keep simmering the reduced milk at a low flame and do stir occasionally. 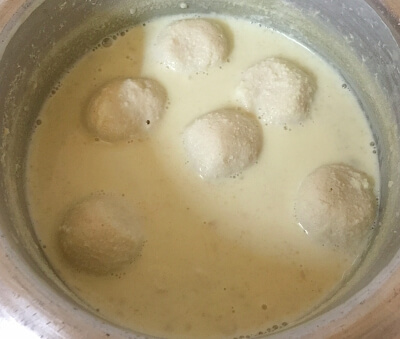 I usually do not thickened the milk too much as the rasgullas need to soak some of the sweetened milk. 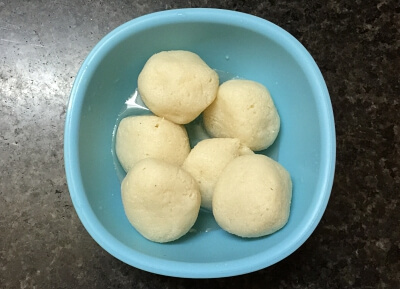 Meanwhile, take each rasgulla and squeeze them with your palm to remove all the sugar syrup from it. 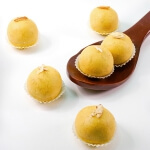 Be gentle and don’t apply too much of pressure, as then the rasgullas will break. 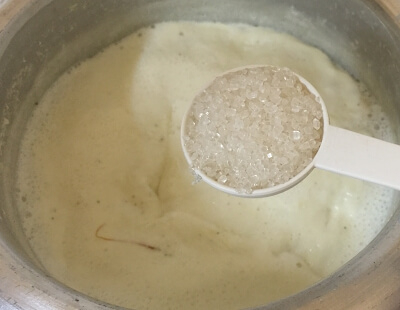 There should be no sugar syrup left in the rasgullas. 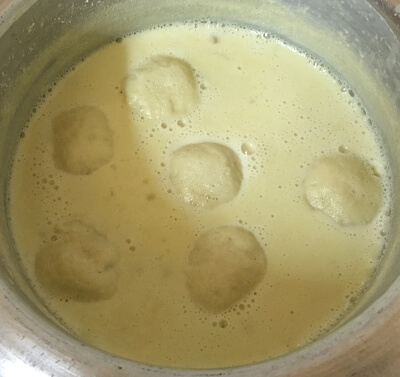 Now place the rasgullas into the boiling milk and simmer for 4-5 minutes. Stir occasionally. 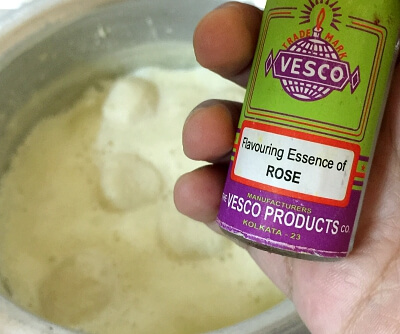 Switch off the flame and add 2-3 drops of rose essence. 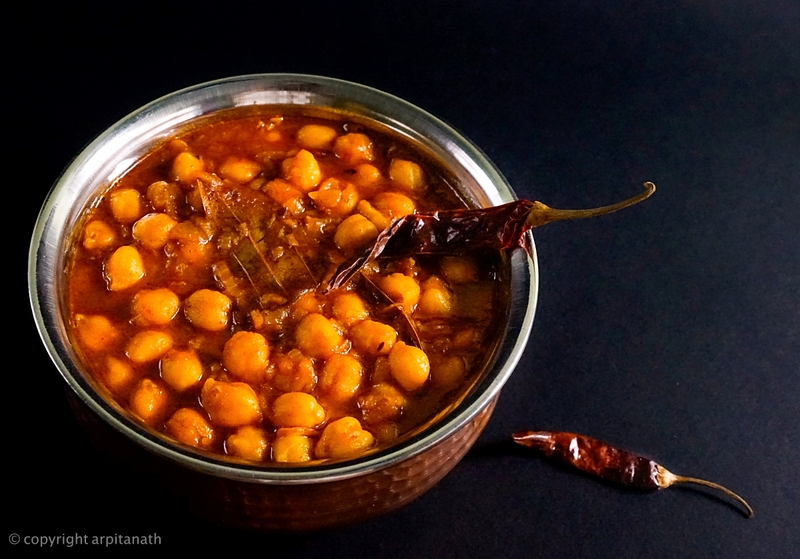 Stir gently. 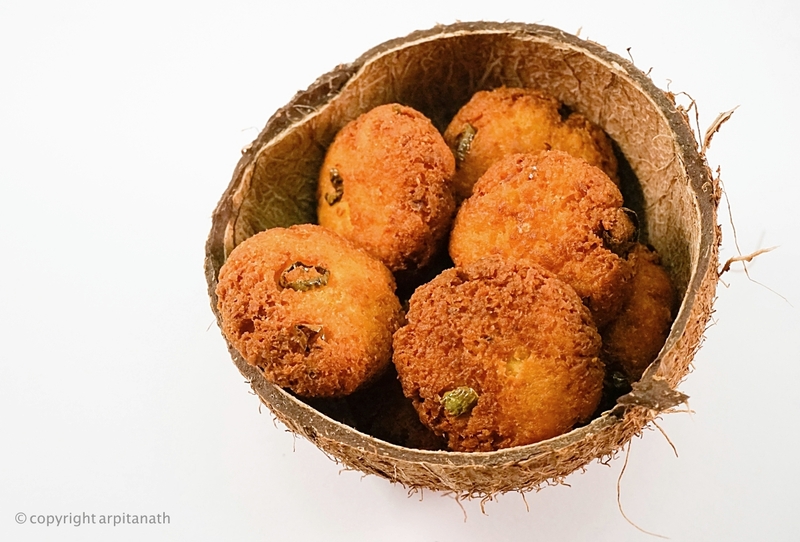 Cover and let the rasmalai come to a room temperature. 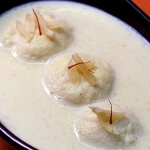 Then chill and serve Rasmalai garnished with some sliced almonds and saffron strands.